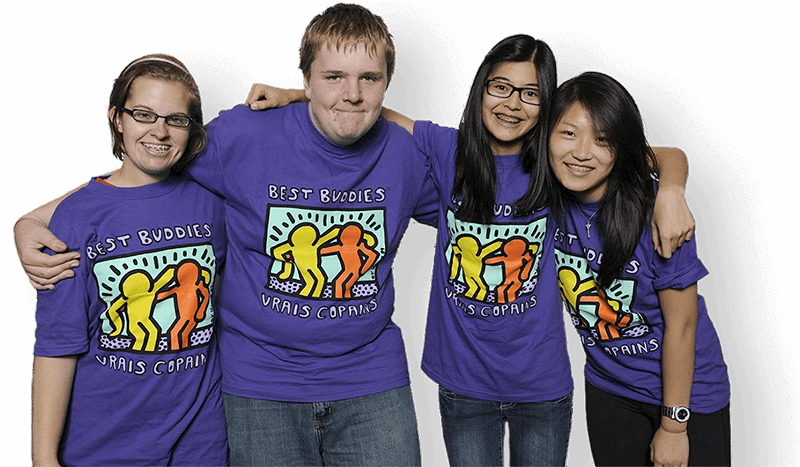 To recognize the efforts of our exceptional volunteers we are offering scholarships to assist participants with their post-secondary education, open to students with and without and IDD in their final year of high school and those already at university or college. 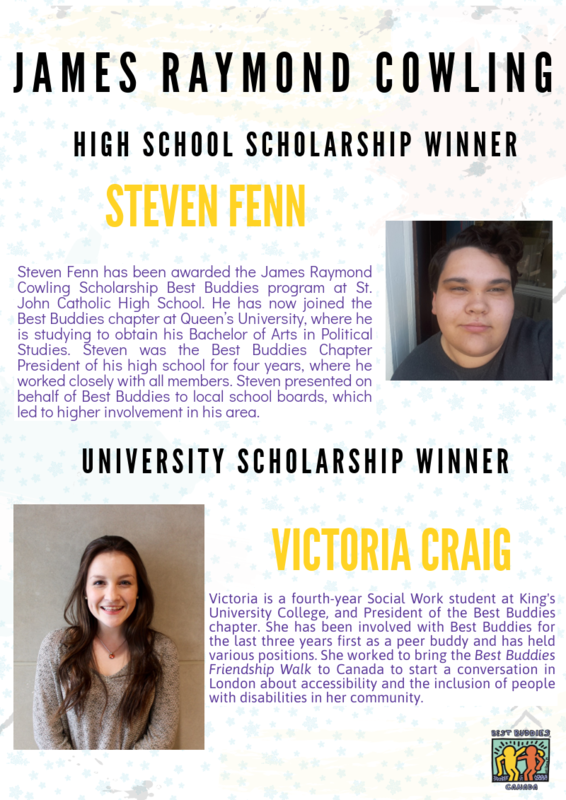 The James Raymond Cowling University & College Scholarship of $1,000 will be awarded to a successful participant involved in a university or college chapter. The James Raymond Cowling High School Scholarship of $500, will be presented to a student, in their final year of High School, preparing to begin post-secondary education. 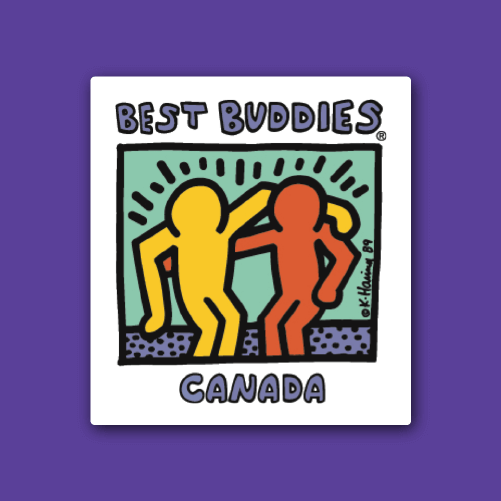 Please complete the Application Form and return it along with all supporting documents by email to info@nullbestbuddies.ca, or by fax to 416-531-0325, before May 31. To apply for these exciting opportunities, students should download and complete the Application Form.